190 trade shows in Ukraine. 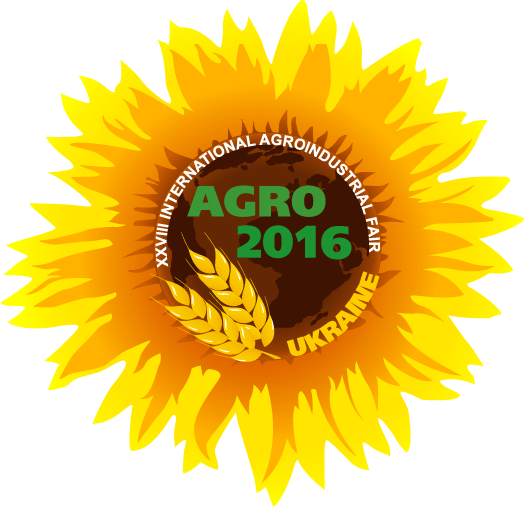 The main trade shows in Ukraine. Updated information of 190 events in Ukraine. 22 May 2019 ¡Sólo quedan 29 días! Del 31 May al 1 June 2019 ¡Sólo quedan 38 días!